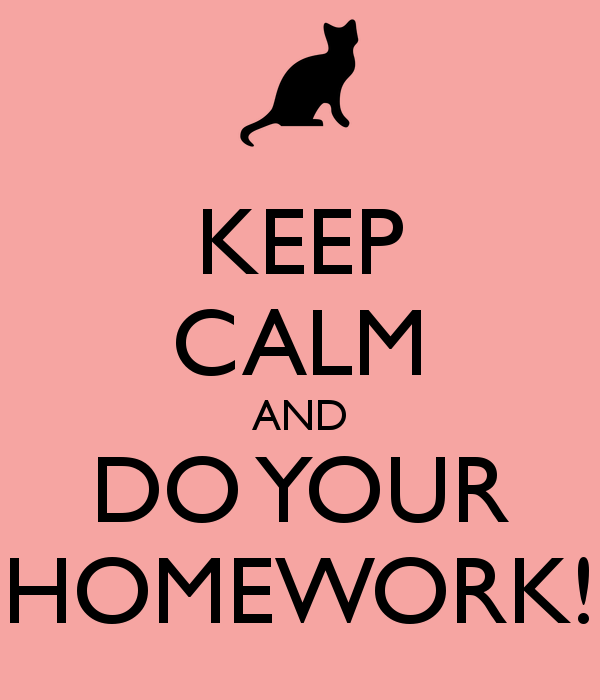 Homework is an out-of-classroom learning experience assigned by a teacher to enhance student learning. The purpose of homework is to ensure it is both effective in promoting high quality student learning and achievement and it nurtures a desire for students to keep learning. • Is communicated to parents in many ways including curriculum nights, parent-teacher conferences, student agendas, School Council meetings and newsletters. • Regularly completing assigned homework in a timely manner to the best of his/her ability. Homework assigned for completion, practice, preparation or extension should be clearly articulated and differentiated to reflect the unique needs of the child in all grades. Homework will often take the form of reading, playing a variety of games, having discussions and interactive activities such as building and cooking with family. In late primary and junior grades, homework may begin to take the form of independent work.